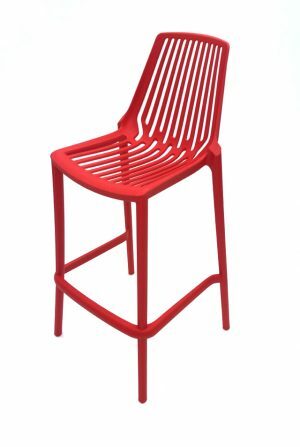 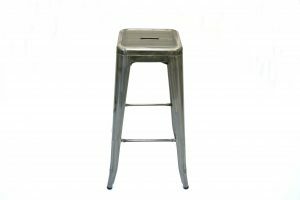 Bar stools are ideal for having at home for a quick breakfast as well as bars, bistros, cafes or for companies who travel round and have an exhibition stand in corporate colours. 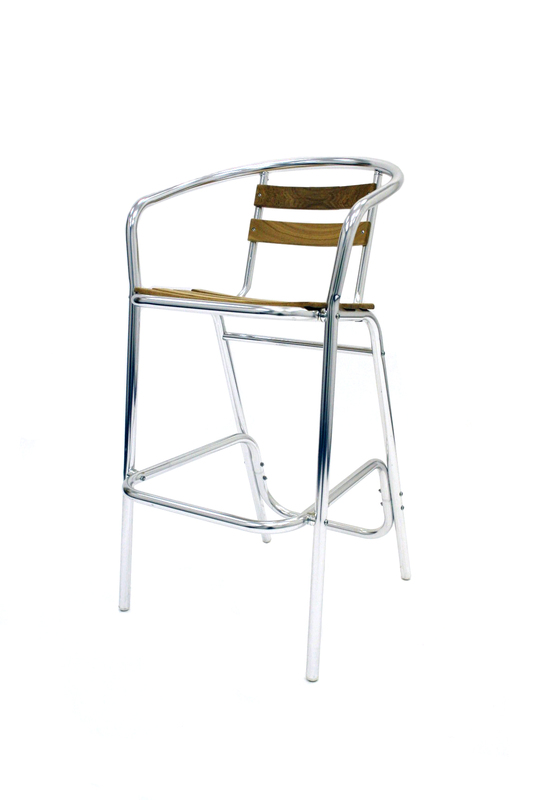 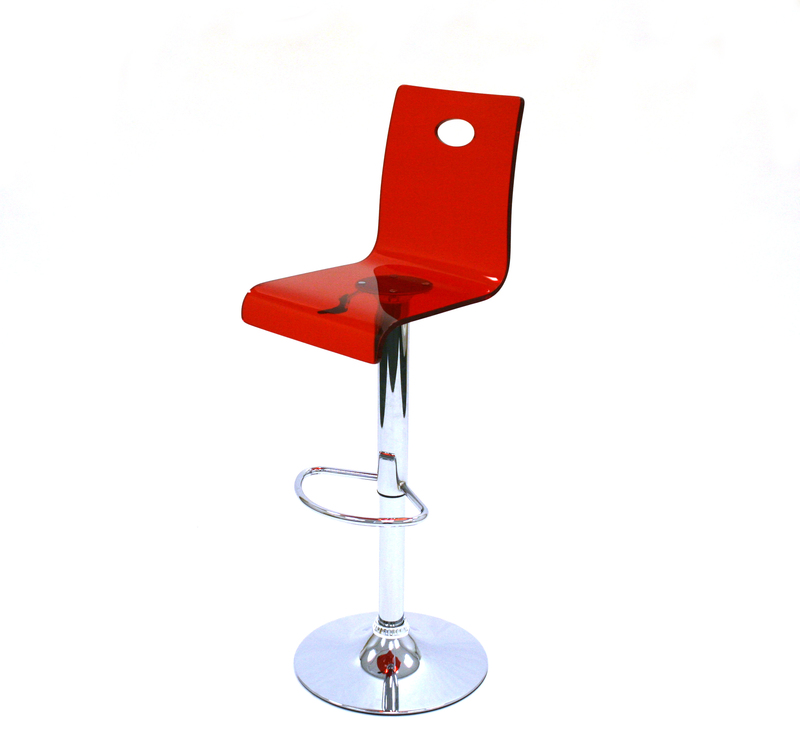 Bar stools are available in a range of materials and styles, from aluminium, acrylic, leather and powder coated steel. 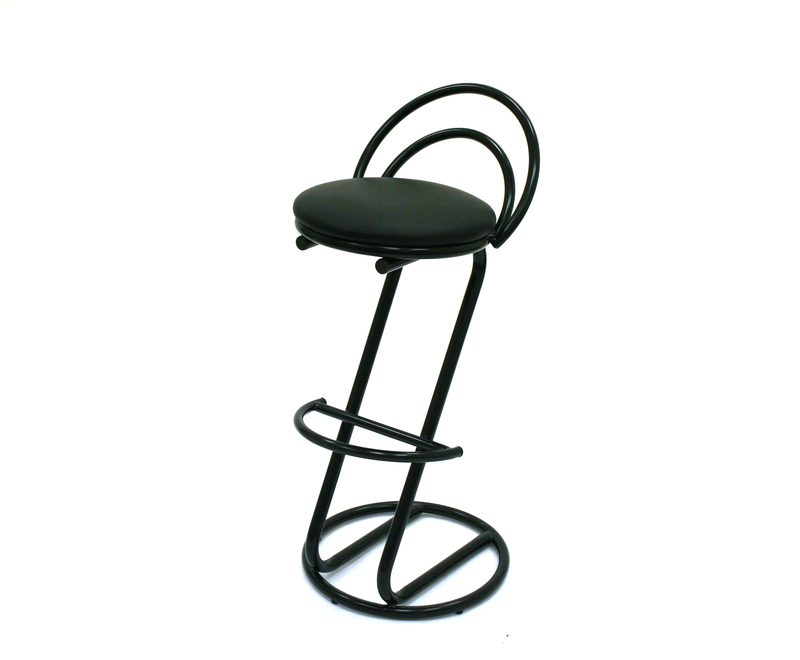 Our bar stools also compliment our range of high tables in any cafe, bistro or event venue. 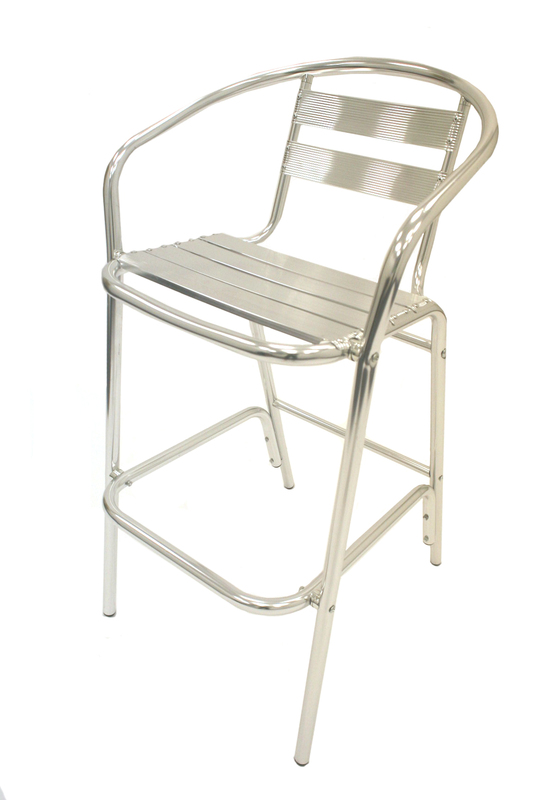 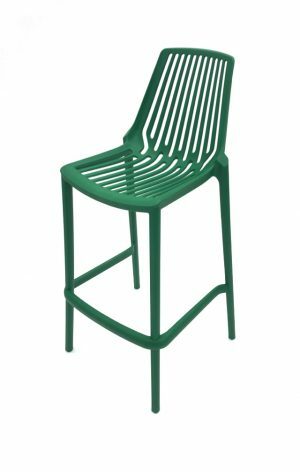 You may also be interested in our range of bistro garden sets in our selection of seating options.